Focus is being placed squarely on the security of the security department's data and systems. Now Genetec is joining in with the "Security of Security." 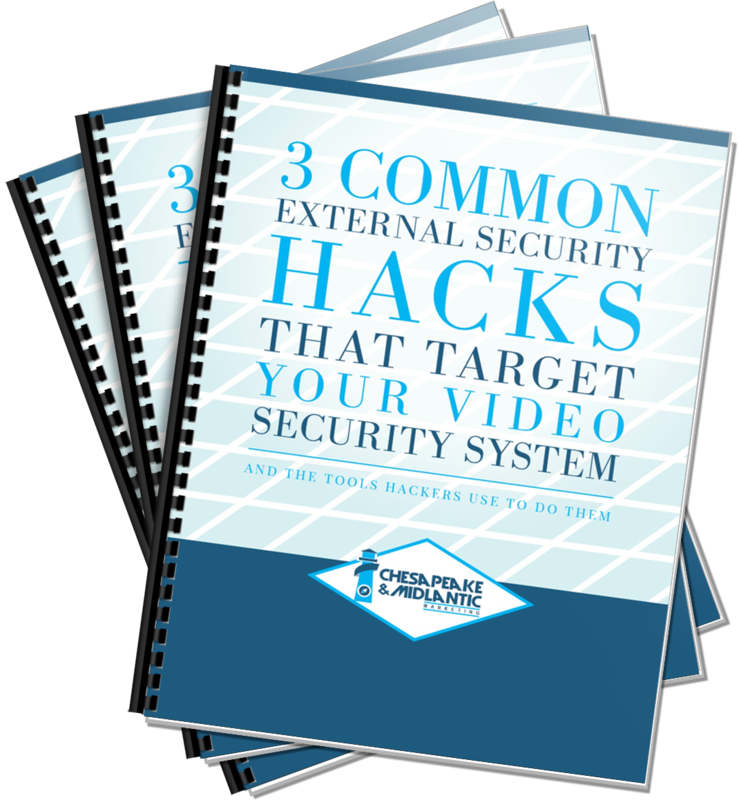 To help understand how these external hacks can happen, we've created a free eBook to help understand how these external security hacks happen and the common tools used. 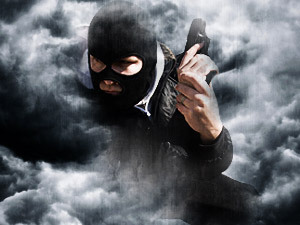 Securing the IP video security system and network from the outside in. 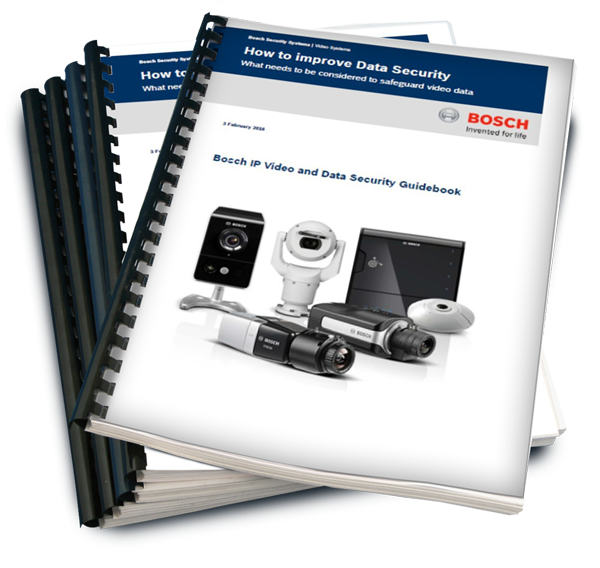 That's how Bosch outlines best practices related to securing video security data and systems. In other words, start your protection policies and practices at the IP camera and work inward. backdoors and weaknesses in common network topologies such as Telnet and Real Time Streaming Protocol. 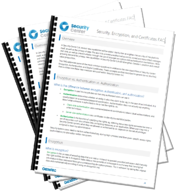 Need help with your security project? Contact our experts here.